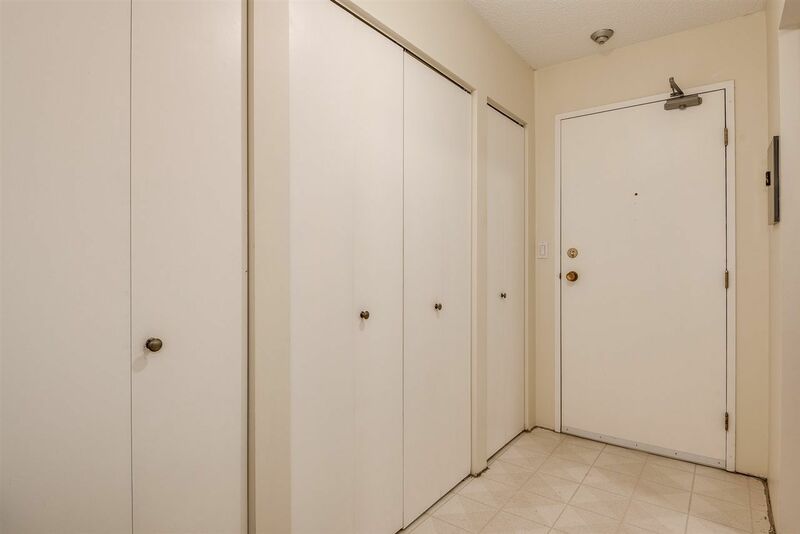 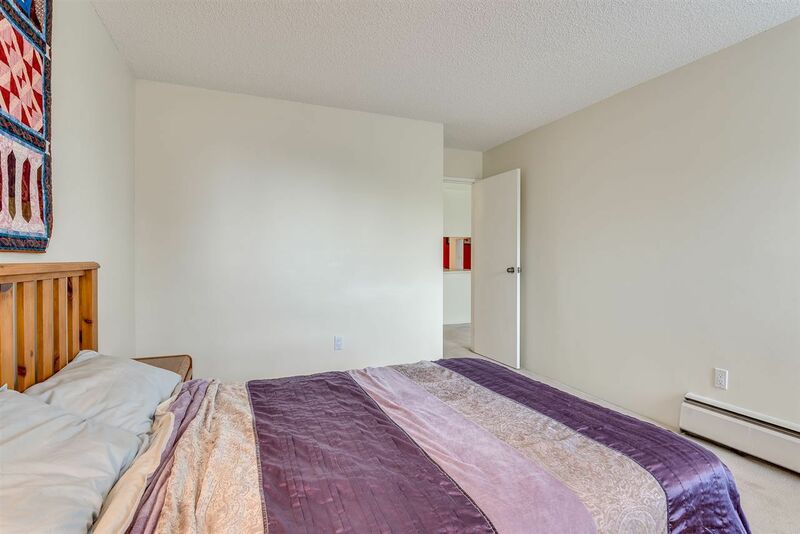 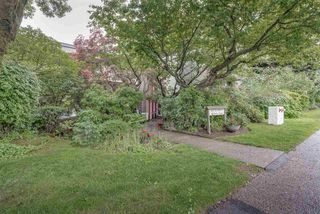 Spacious 1 bedroom unit in a well maintained building. 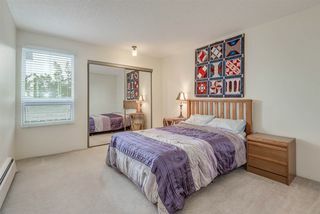 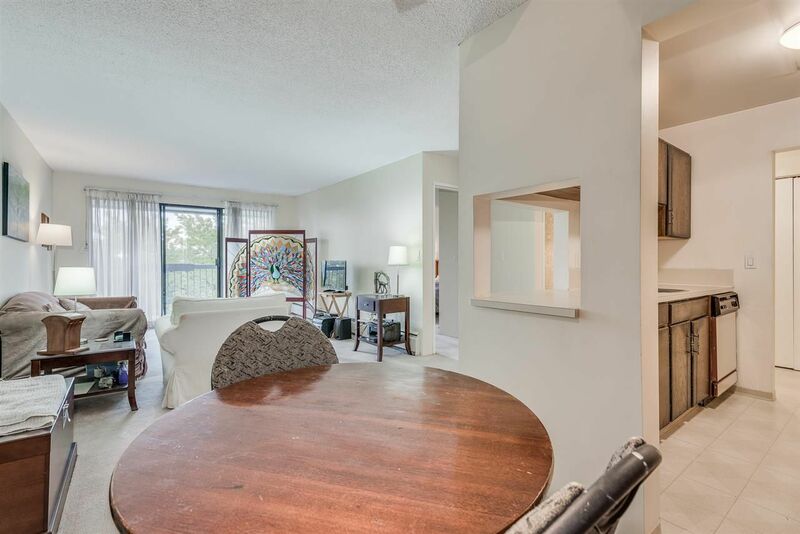 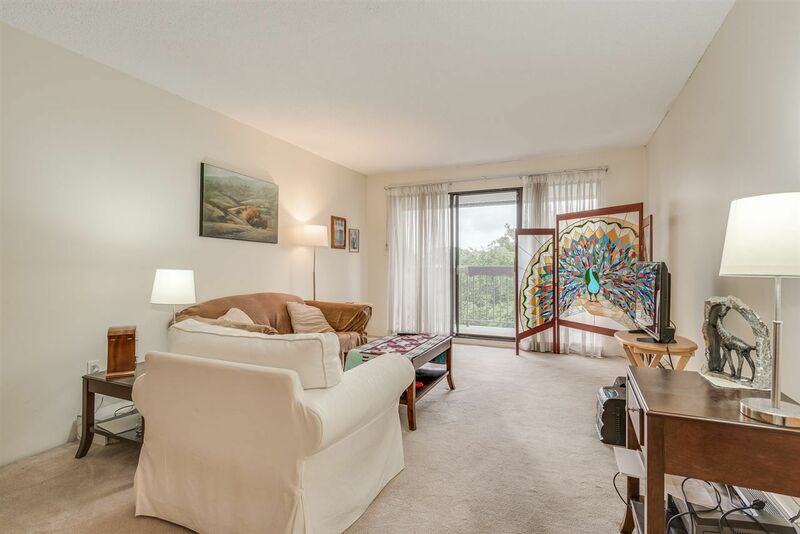 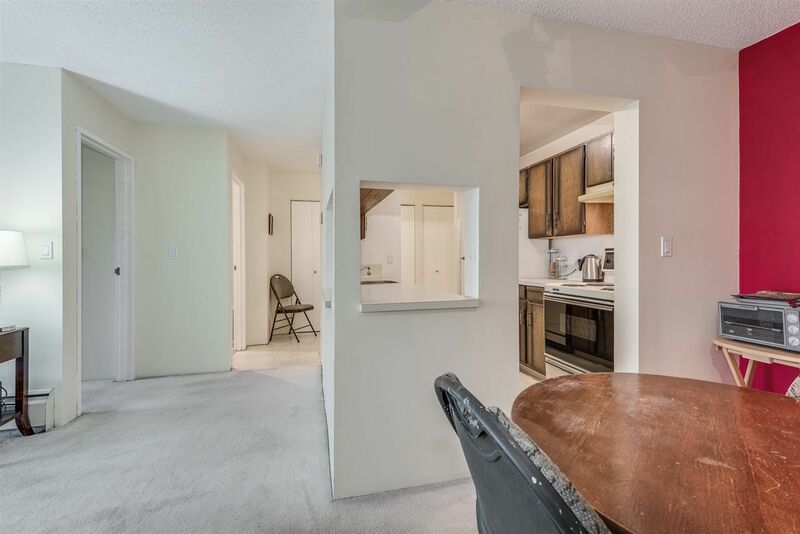 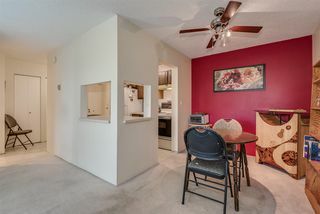 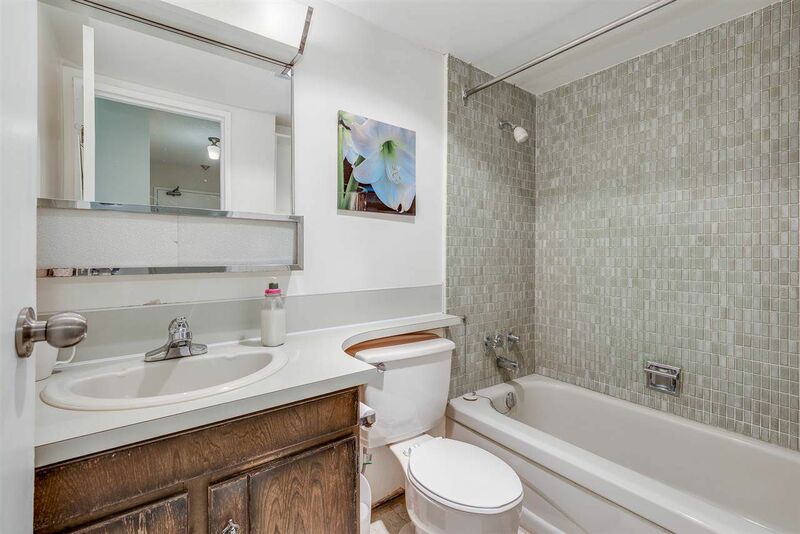 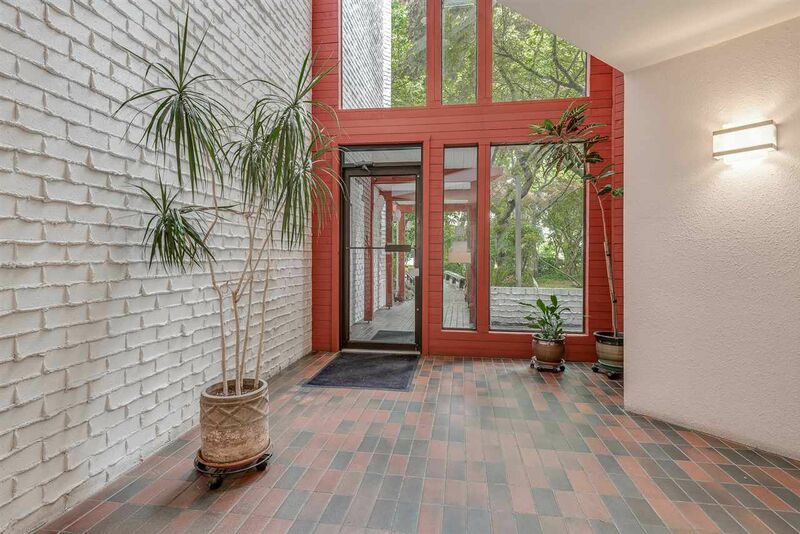 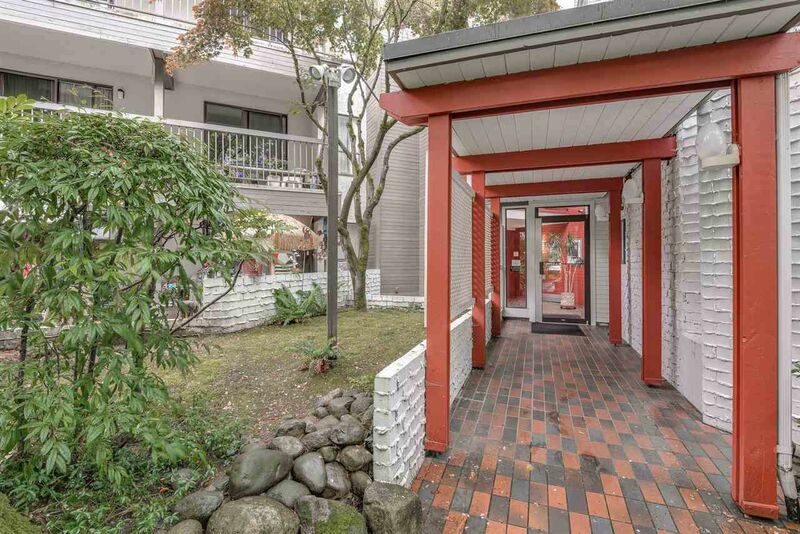 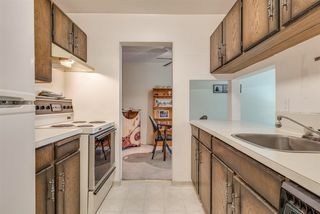 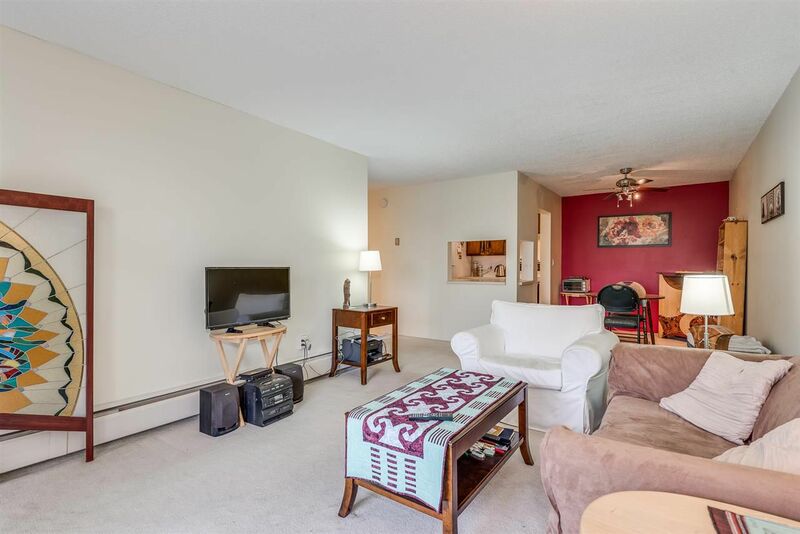 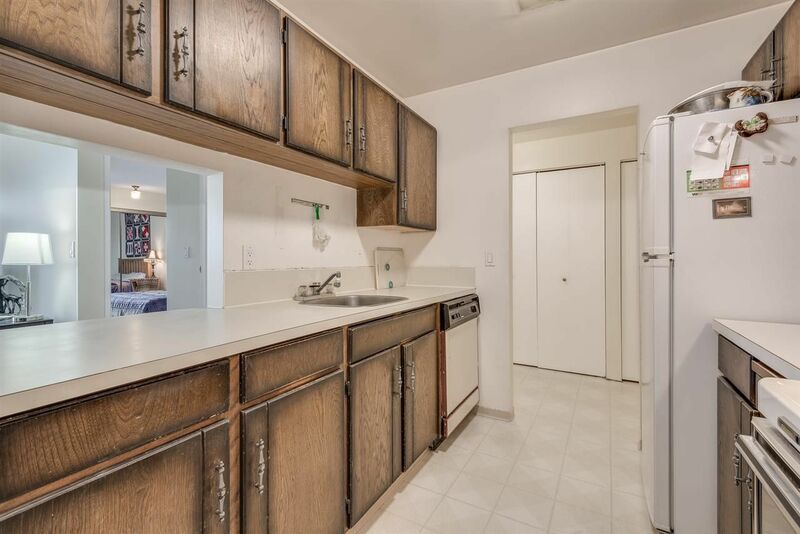 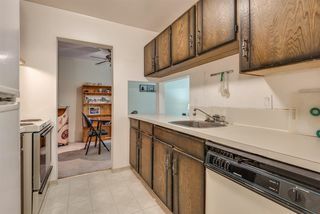 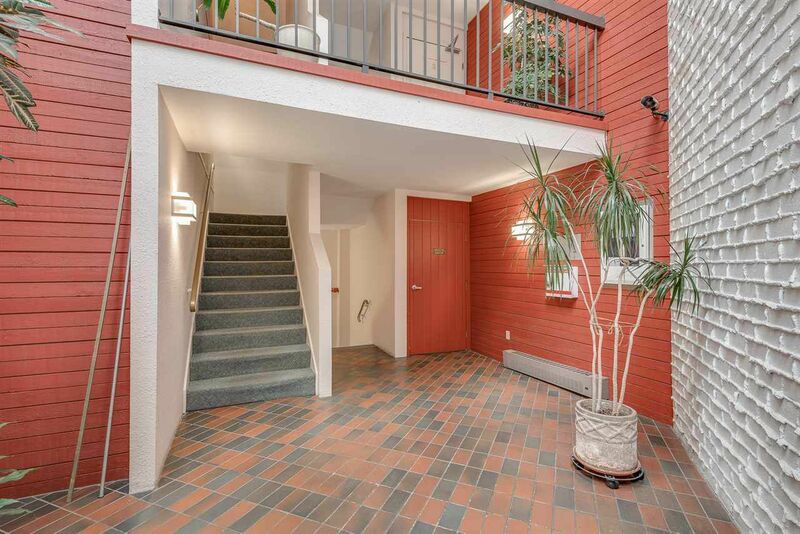 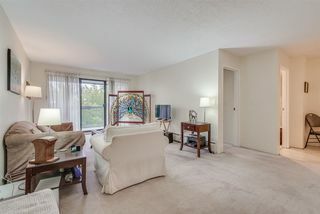 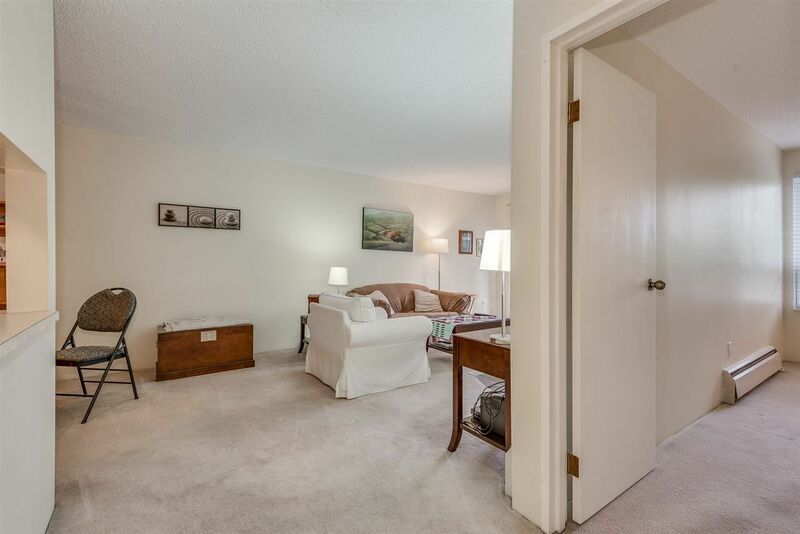 This condo has so much potential. Proactive building with many updates including elevator upgrade (2017), roof (2014), balconies (2013), siding and plumbing. Parks, transit, shopping and schools all nearby. Skyrain only a short 13 min walk away (5 min by bus). 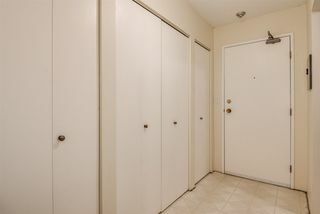 1 secure parking stall and 1 storage locker as well as a common bike room. 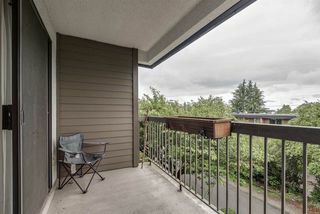 Balcony (12x5) faces west to enjoy the sunsets. 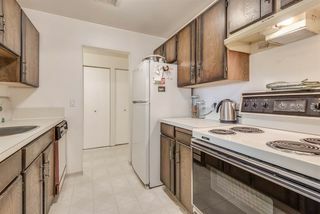 3 rentals allowed - currently at zero. Call today to book your private viewing.